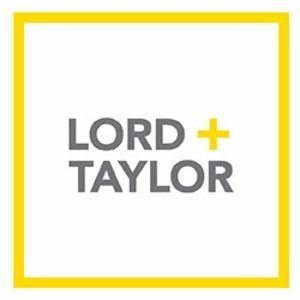 Lord + Taylor offers 15% off beauty + 30% off sitewide friend and family sale + 25% off watches via coupon code FRIENDS . Elizabeth Arden Advanced Ceramide Capsules, 60 pcs. Dior Miss Dior Hair Mist/1 oz. Estee Lauder Advanced Night Repair Eye Concentrate Matrix- 0.5 oz.